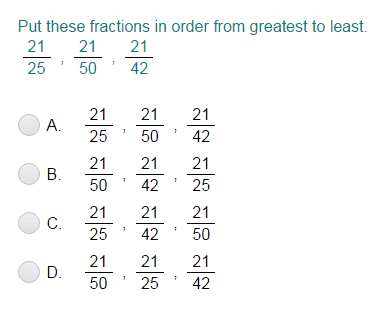 What did you think of Ordering Fractions ? 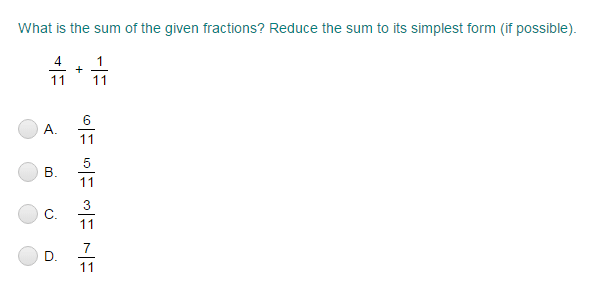 Notice that the fractions have same denominators. We know that if the denominators of fractions are same, the fraction with larger numerator is greater. So, compare the numerators 1, 4, and 2.